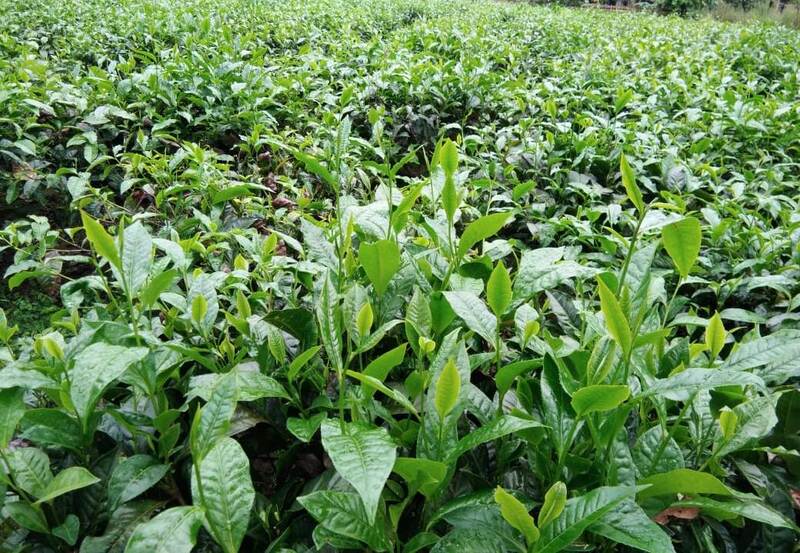 After nearly two centuries since the British set up tea estates in Assam and commercial tea cultivation started in the state, a women has become a tea garden manager. Manju Baruah, a 43 year old married woman hailing from Nazira in Sivasagar district is currently serving as garden manager for Apeejay Tea’s Hilika Tea Estate at Doomdooma in Tinsukia district. The prestigious post of a tea garden manager was generally held by men till Baruah got it in August this year. The mother of a daughter, Baruah joined Apeejay Tea as a trainee welfare officer way back in 2000. She has been part of the team across various management levels in different Apeejay tea gardens since 2000. Baruah, who is an MBA, rides a motorbike across the 633-hectare tea estate to carry out her duties every day. She felt that her achievement would help break stereotypes about women’s positions in traditional management structures. She said that woman manager is certainly a disruption of the traditional management structure but it is a disruption of a good kind. She said that the number of female tea workers are more than that of male in the labour-intensive tea industry so there are equal challenges for both of them. She said that work in tea gardens is tedious and requires much physical strength as it involves a lot of outdoor activities, reports TOI. She said that she enjoys when the tea garden workers sometimes address her as ‘Sir’, but mostly she is addressed as ‘Bada Madam’.